2018/19 Season Calendar OUT NOW! 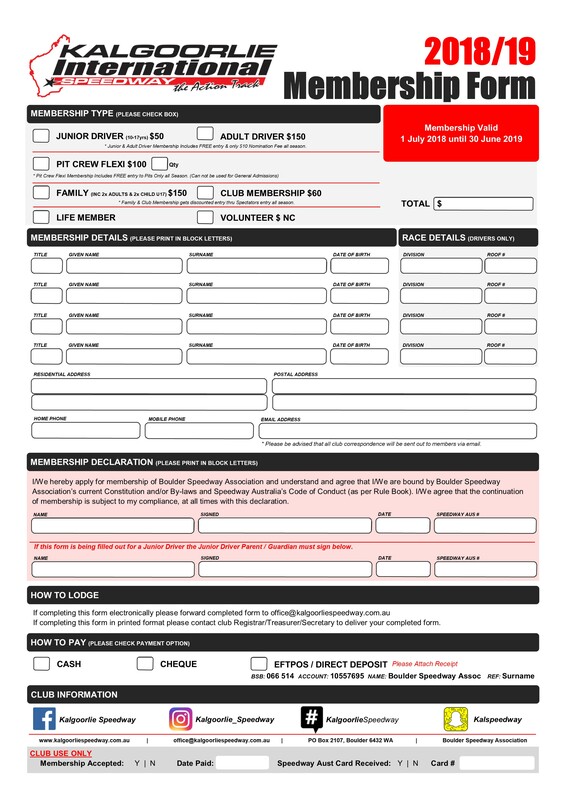 Fill Out Membership form and contact our Club President, to deliver your Fully Completed form and payment for membership. *Full Terms and Conditions can be located on the Wall in the Club rooms. Go behind the scenes, with Drivers, Officials and the Commentators on Race Day! 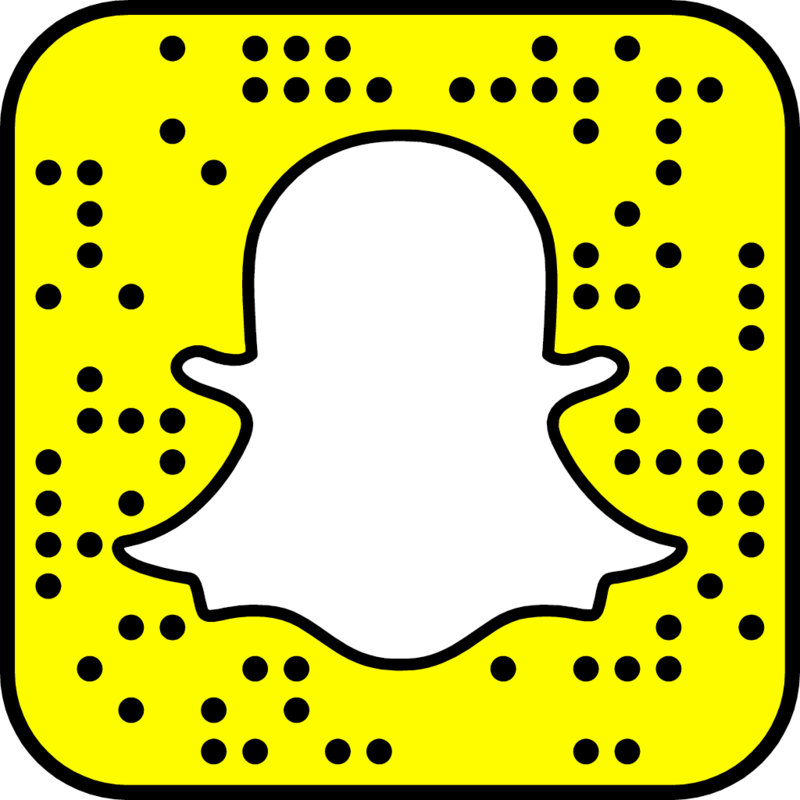 Take a photo of the Snap Code and add us to See KIS Snaps! Discovery Holiday Parks Kalgoorlie & Boulder come on board with the Kalgoorlie International Speedway. Speedway Mad and want to get involved! Are YOU Speedway MAD and Keen to be part of our Speedway team??? Not afraid to get a little dirty and hear some loud engines speeding around the track.. Read More..
Don’t want to miss hearing the commentary? 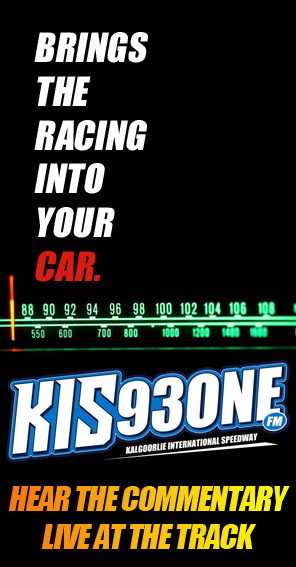 Any FM receiver within the grounds of the venue will be able to tuned into 93.ONE KIS FM. So if you do not want to miss out on any important bits of race commentary make certain that your car radio is tuned in or you bring a portable radio, headphone/earpiece with you. Race teams in the pits can also keep up with what is happening ‘on track’ by tuning into 93.1FM. 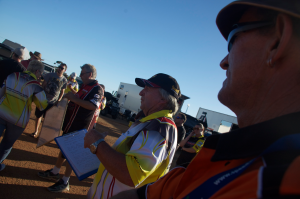 Make certain that your ‘race radio’ is a part of your spectator kit when you prepare for your next experience at the Kalgoorlie International Speedway. 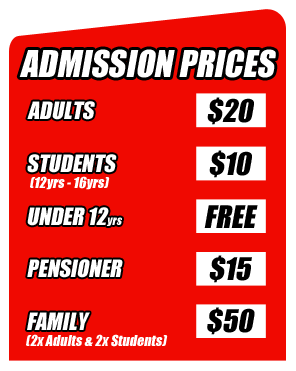 Boulder Speedway Association (Inc.), through a dedicated and strong committee, operate and manage the first class speedway facilities known as ‘Kalgoorlie International Speedway’, located in the rich Goldfields region of Western Australia, and more importantly, the city of Kalgoorlie Boulder. Racing commenced at our current venue in 1992 and continues on through to today. Previously, speedway racing was conducted in the heart of Boulder, at Boulder Oval, which is now a home to two Australian Rules football sides. 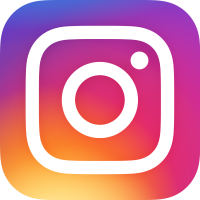 See our History page for further information. 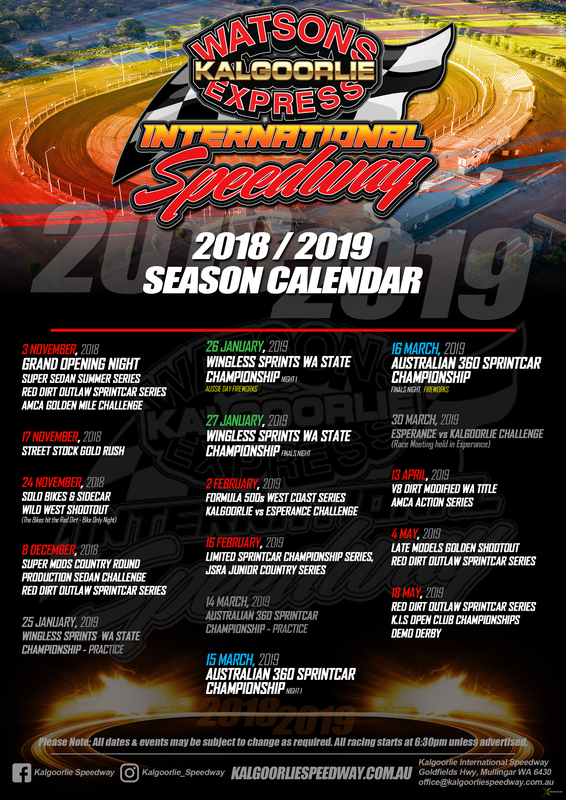 Kalgoorlie International Speedway is known as one of the premier speedway venues in Western Australia and contributes strongly to the tourism industry surrounding this vast, history rich, Goldfields region of Western Australia. 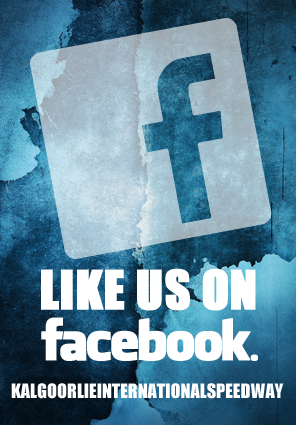 We hope you will take a look through our website. For the latest news and a preview of our up coming 25th season of racing, visit our news page. Whether you are interested in becoming a Volunteer, Official or joining us as a Corporate Partner, we look forward to hearing from you soon.